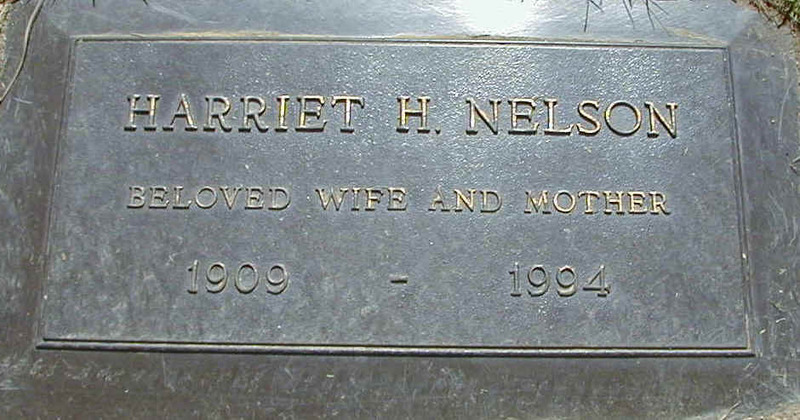 At the age of 13, Ozzie Nelson, became the youngest person to become an Eagle Scout. The requirements for Eagle Scout make it impossible for anyone to beat his record. 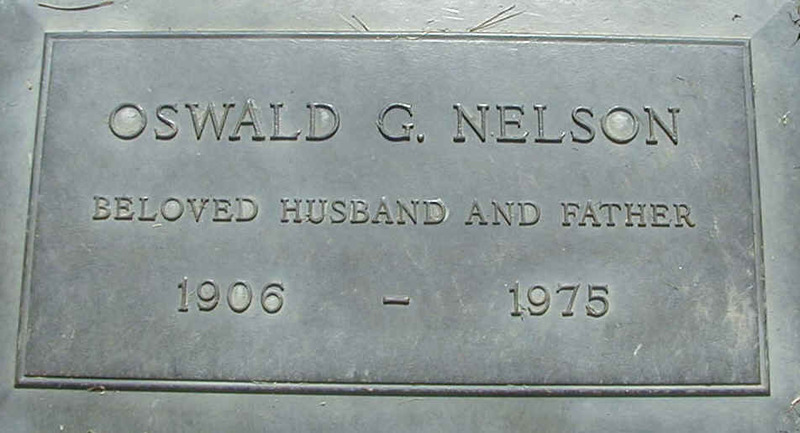 He and his wife were the stars of the show "The Adventures of Ozzie and Harriet". Ricky Nelson wrote the hit song, "Garden Party", after reluctantly making a 1971 appearance in a rock revival at Madison Square Garden and being booed because of his long hair and style, a far cry from his 'little Ricky' image. In the wake of Elvis, the winter of 1956-57 saw many an American teenager wanting to make a record. However, such was the ideology of teenage rebellion that few would have considered going to their parents for assistance. 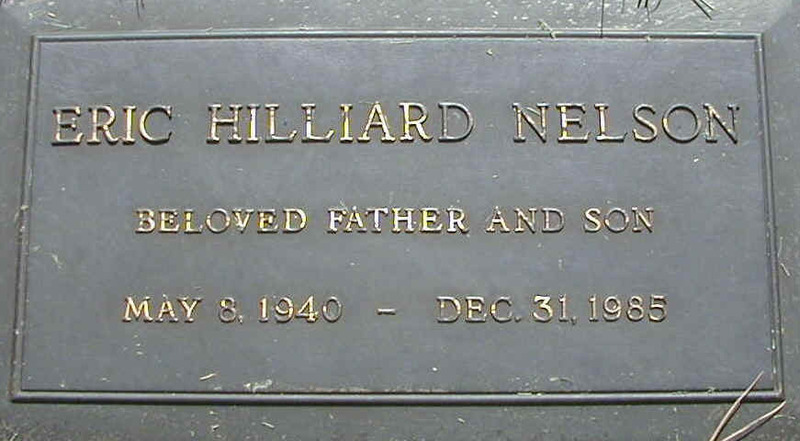 But then, Eric Hilliard Nelson was not exactly your standard American teenager. At age 16, he was a showbiz veteran who was probably as well known to America's youth as Presley. And although his father, Ozzie, didn't own a record company, he was the producer and star of the long-running television series, "The Adventures of Ozzie and Harriet".